Who’s Hosting the Birthday Party? 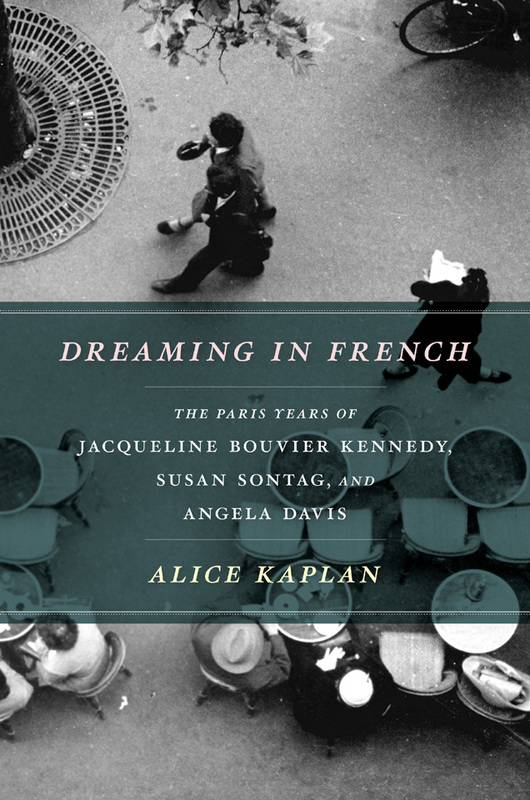 Dreaming in French highlights the formative power of life in Paris in the lives of three American icons – Jacqueline Bouvier Kennedy, Susan Sontag, and Angela Davis. Their brief but powerful encounters with French intellectual life in their early years served to shape their later callings in life – politically, culturally, and intellectually. Join author Alice Kaplan to explore this French influence on American history. Alice Kaplan is the John M. Musser Professor of French at Yale University. An award-winning author, her works include French Lessons, The Interpreter, and The Collaborator which won the LA Times Book Award. Great evening with the Mansfield Institute at Blackstone Library last night. Beginning with an overview of restorative justice and its practices, Nancy Michaels, Associate Director at the Institute, described the variety of places restorative justice practices are used including the work place, the criminal justice system, and schools. We formed our own circle (you missed passing the frog if you weren’t there!) and experienced how the circle precipitates open dialogue as well as concentrated “listening” moments. And we learned about how their involvement in one public school is improving its school climate. 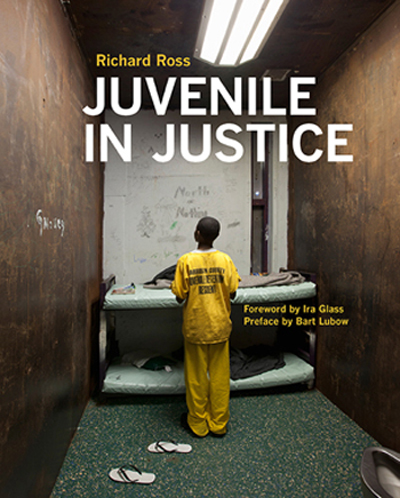 For more information about the Institute or restorative justice, check out the links under Juvenile Justice on the right hand side of our blog. School suspensions and expulsions are at an all-time high. But do they really make schools any safer? And these measures disproportionately impact students of color, students with disabilities, and other historically disenfranchised youth. The Mansfield Institute of Social Justice is studying restorative justice practices as an alternative. They are working in two Chicago Public Schools to create a climate that is healthy, restorative, and empowering. Join us for a look at restorative justice methods and experience the power of the peace circle. Where most people see vacant land in the Washington Park neighborhood, architect and urban planner Marshall Brown sees open spaces ready for the enjoyment of its residents. Join us for a conversation with this visionary about new possibilities in this historic space. 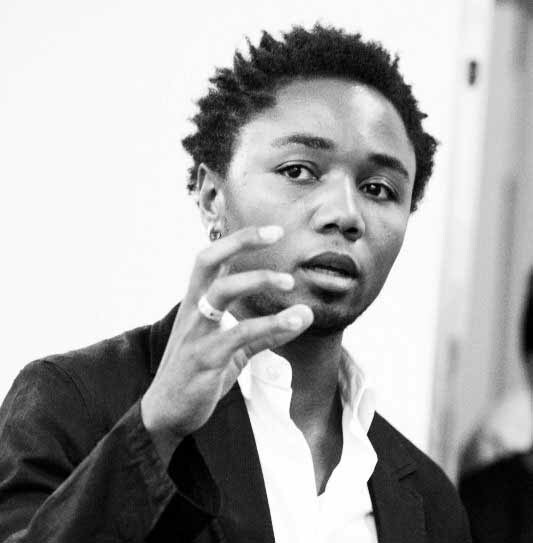 Brown, an Assistant Professor at IIT and graduate of Harvard University’s School of Architecture and Urban Planning, has lectured as part of “The City of the Future” at the Chicago Humanities Festival and “Visionary Cities: Urban and Architectural Futures” at the Museum of Contemporary Art. August Tye has been dancing and creating dance since she was a little girl. For the past twenty years she has shared that love of dance with hundreds of other young children and their families. Founded in 1993 by August, the Hyde Park School of Dance (HPSD), formerly the Hyde Park School of Ballet, has been an integral part of the cultural fabric of Hyde Park and the larger Chicago dance community. I talked with her about her journey with dance and HPSD. FOB: I read that you began your career as a dancer. Can you tell us more about the start of your dancing career? AUGUST: I began creating dances when I was a little girl. By the time I was a teen, I was a teaching assistant. I studied and performed with the Kalamazoo Ballet where I remained for twelve (12) years. 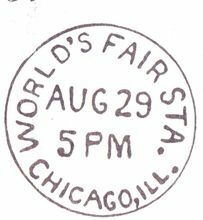 In 1992 I came to Chicago. I became the Ballet Mistress at Lyric Opera of Chicago in 2005. I manage the dancers during a production, taking them through their daily practice and assisting the choreographer. I learn his work in order to continue it once he leaves. My job is to maintain the integrity of his choreography throughout the production. I’m also starting to do choreography for the Lyric. I worked on Carmen and more recently the production of Elektra.